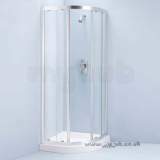 A contemporary, space saving, framed enclosure with curved frameless slider doors. 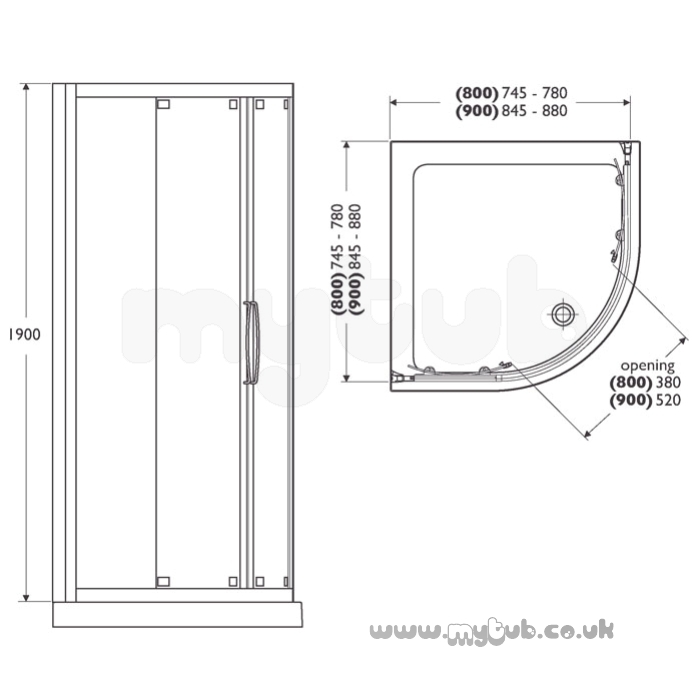 Suitable for installation on flat top or upstand trays. 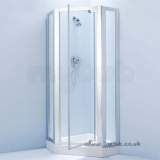 A wide range of enclosure sizes and spacers allow versatility during installation. 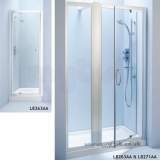 A big thank you for the fast service and delivery. 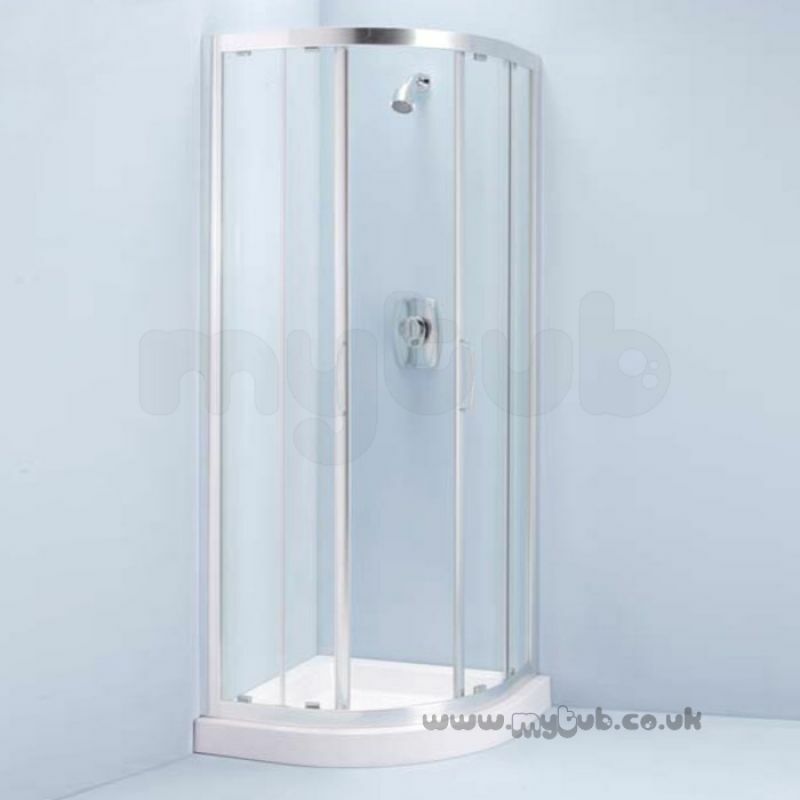 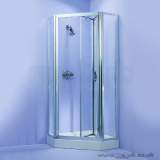 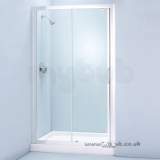 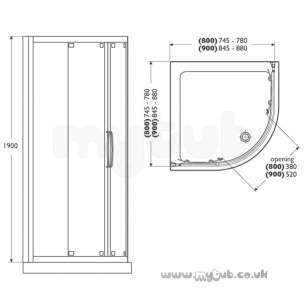 Why choose MyTub Limited for ideal standard joy l8290aa 800mm quad slv/clr L8290AA?